What is a Professional Organizer Coach? Getting organized requires time and patience. Thank you for visiting Organizing Resources. I am Judith Ann Kirk, Professional Organizer / Productivity Coach. I trust you will find valuable information pertaining to simplifying your life and organizing your environment whether at work or at home. Check out the About Page to learn more about me and my business and WHY I started Organizing Resources. You might find Case Studies interesting and helpful in your own organizing journey. Read past blog postings on the 30-Day Challenge tab at the top. And, lots more reading material under the Learning Center tab. Then, skip on over to Travelogue to enjoy the collection of memories from across the country and around the world. There is so much to learn. Be a student of life! Do you Heart EzineArticles.com? Judith writes for them, too! 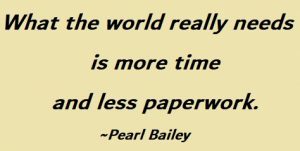 Simplify... Organize... Lighten the Load! Judith Ann Kirk established Organizing Resources in 1994. 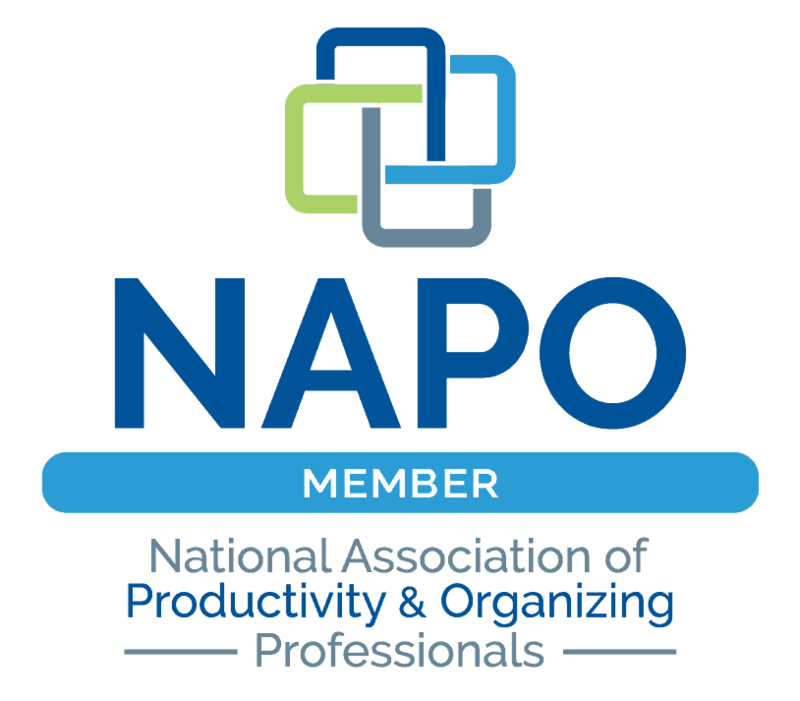 As a Professional Organizer / Productivity Coach, Judith is a long-time member of the National Association of Productivity & Organizing Professionals (NAPO), formerly the National Association of Professional Organizers. She is the founder of NAPO-CT (Connecticut Chapter). Mission Statement: Promoting life management skills, Judith utilizes a holistic approach to help individuals struggling with chaos, clutter and confusion and guides them to order, serenity and a peaceful haven with more time, more money, more energy and more breathing room. Click here to read privacy guarantee.